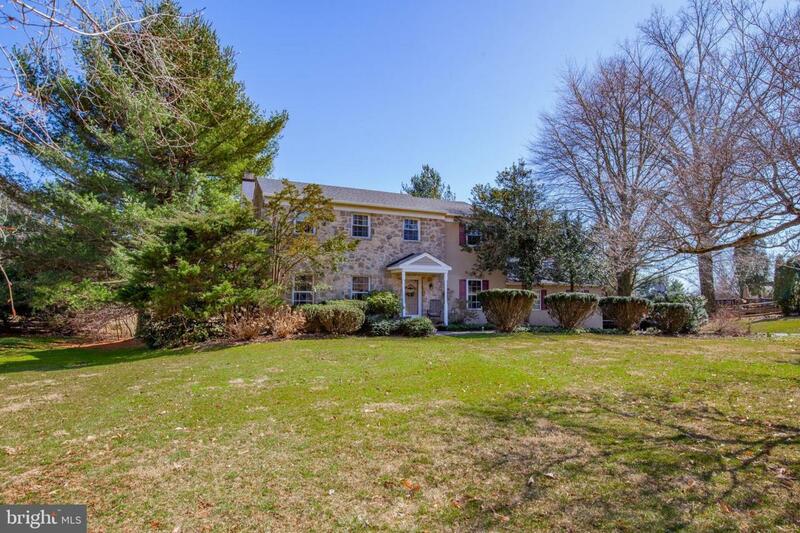 Welcome to 602 E. Pleasant Grove Road, a classic 4 bedroom stone front Colonial situated on a private, level 1 acre lot on a no-outlet street in sought after West Chester. Enter the home into the foyer to find the formal living room on the left with hardwood floors and crown molding and the dining room on the right. Hardwood floors from the dining room continue through double doors and into the spacious kitchen with granite countertops, tile backsplash, cherry cabinets, all stainless steel appliances, a breakfast room and an open concept to the family room. Enjoy the colder months sitting fireside in the cozy family room. 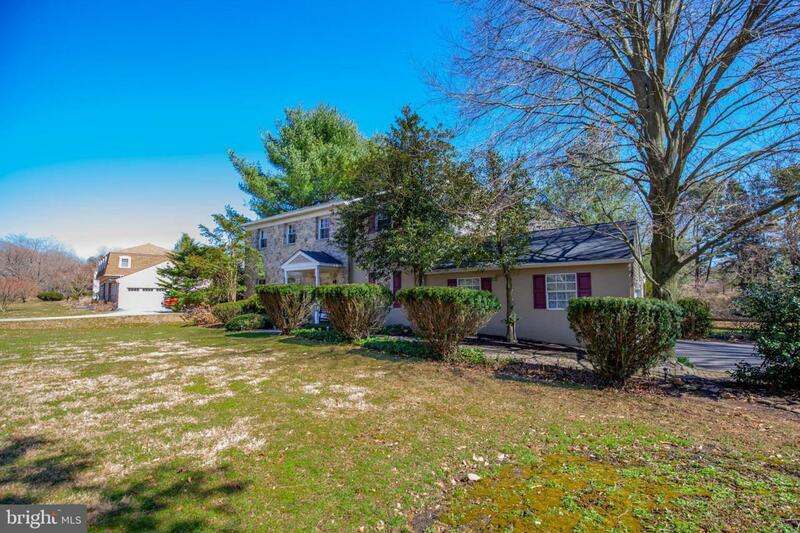 Relax and unwind in the gorgeous great room with windows all around with views to the private back yard, mature trees and the large 2-tiered deck, the perfect place to entertain and enjoy warm sunny days. A laundry room with access to the 2 car garage and powder room with pedestal sink completes the main level. Upper level master bedroom boasts a walk-in closet, hardwood floors and an en-suite with shower stall, tile floor and linen closet. 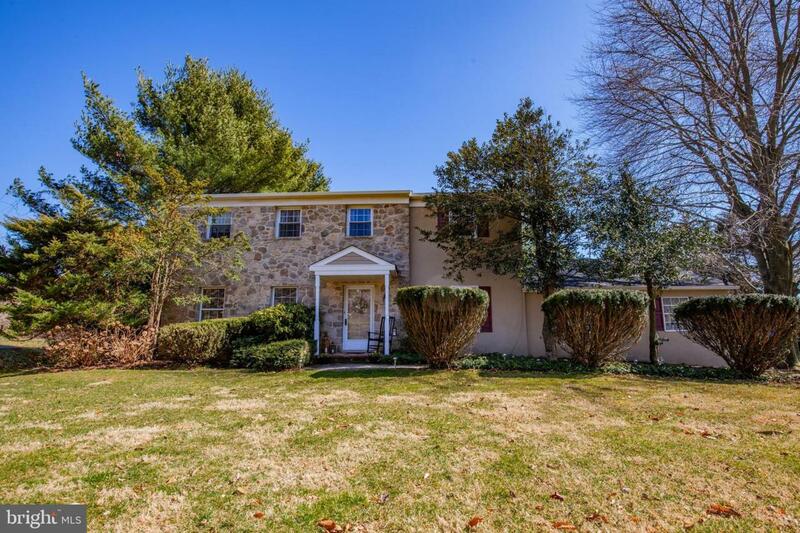 Three additional bedrooms, a full bath with double sink and tub/shower as well as a hallway walk-in closet with attic access can all be found on the upper level. Full unfinished basement is perfect for all of your storage needs or finish it off for additional living space. 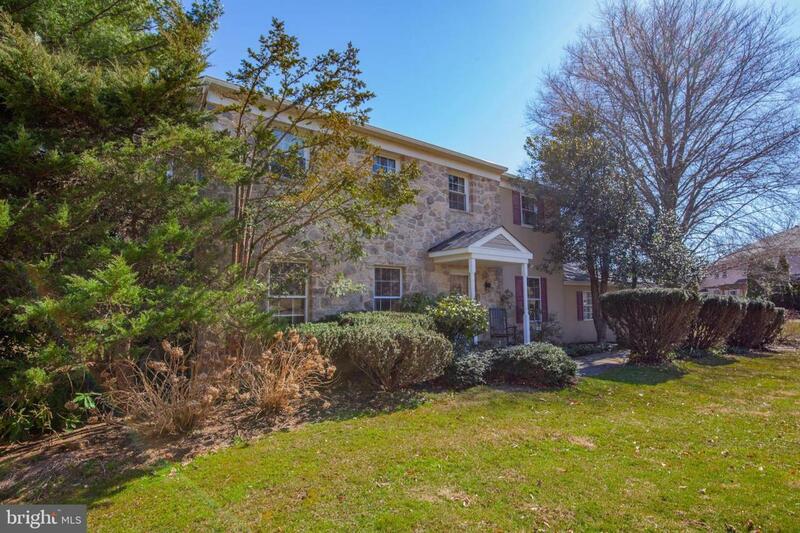 This home is conveniently located nearby Oakbourne Park and within close access to major roadways as well as all the shopping, dining and nightlife in West Chester Boro. Do not miss out on this amazing opportunity!